26 year old, Reema had to quit her regular MNC job after marriage due to few reasons. At that moment someone suggested her to hunt for good business options that can be operated from home. After months of searching she settled down on a business of Tiffin and lunch services from home and is fetching handsome money now. Many of us are tired of our regular jobs but cannot find the right opportunity for ourselves. 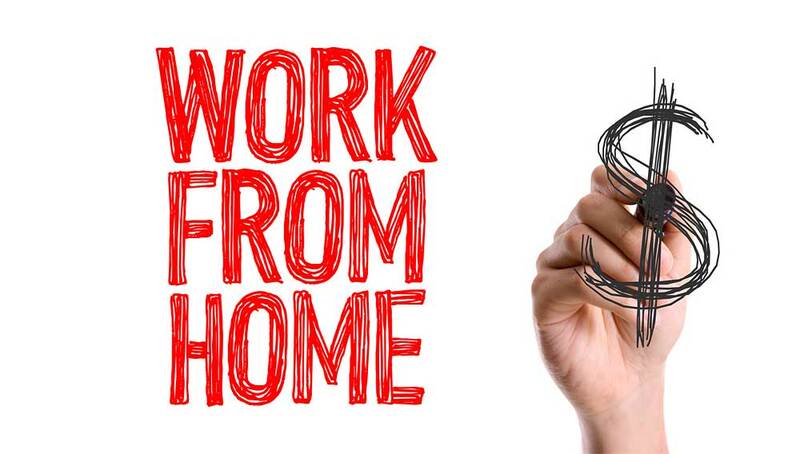 Way2Brain is one such brand that offers an opportunity to work from home to investors above 18 years. It involves being a life coach and start a counselling business. Owned by Way2Brain DMIT Pvt Ltd, the brand has a technique that has been developed by scientists and research experts from world renowned Universities and is based on the knowledge from the Genetics, Embryology, Dermatoglyphics and Psychology, Anthropology and Neuroscience. Tejesh Pandya, CMD of the brand says: “A person can start this business with family members and friends too. The investment can be Rs 10,000 as an Assistant Mentor, Rs 25000 for a Junior DMIT Mentor, Rs 50000 as a Mentor and Rs One Lakh for Senior DMIT Mentor. Khilonewala wants to expand its franchise network nationally and internationally. The investment is as low as Rs 2.25 lakh and can go upto Rs 3.75 lakh depending on the city type and population. A Khilonewala franchisee can earn anything between Rs 30,000 to Rs 75000 depending upon the number of members serviced in your territory. For one DMIT case marketing, the earning can be minimum Rs 75000 and can be as high as lakhs of Rs with more cases coming in. Khilonewala has a Zero royalty model which makes it more appealing. The brand has 13 + centres pan-India and one centre internationally in Kuwait. It has a plans to reach to 50 centres by 2016.